Gordon Murray Design has unveiled chassis technology it claims can cut vehicle body weight by up to 50 per cent. The lightweight construction – named iStream Superlight – is made by combining an aluminium frame with carbon-fibre composite plastics. 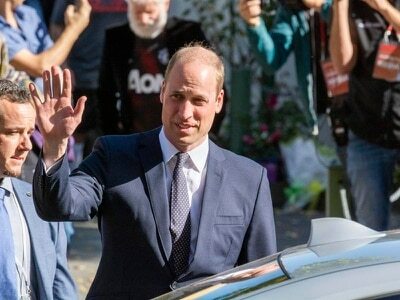 As a result, the famous British firm says the structure can reduce vehicle body weight ‘by up to 50 per cent’ when compared with a stamped-metal equivalent, while also offering ‘greater safety, lower emissions, improved handling and enhanced durability’. 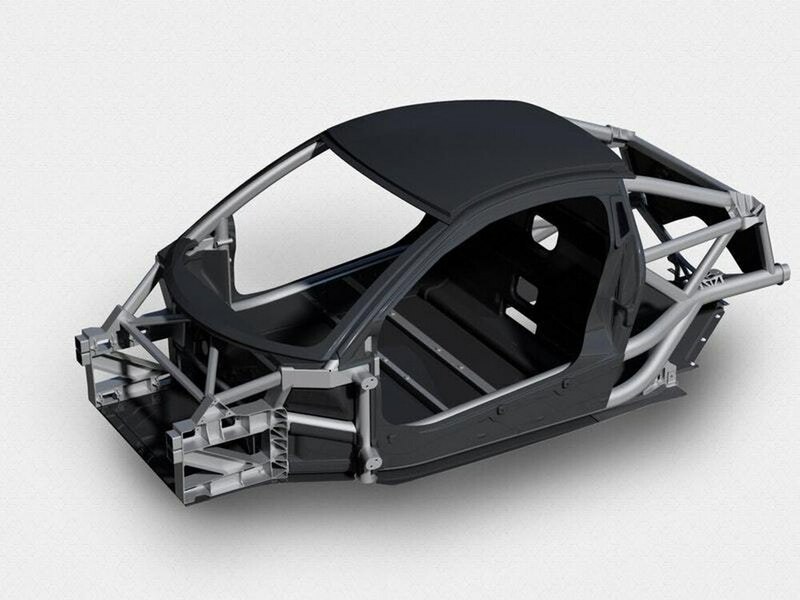 The iStream Superlight chassis will make its debut on Gordon Murray Design’s yet-to-be-revealed T.43 sports car. The Alpine A110-rivalling machine will boast 220bhp from a 1.5-litre three-cylinder turbocharged engine and weigh just 850 kilograms – meaning a power-to-weight ratio of 259bhp per tonne. Alongside its new chassis technology, the company also unveiled an iStream lightweight seat. 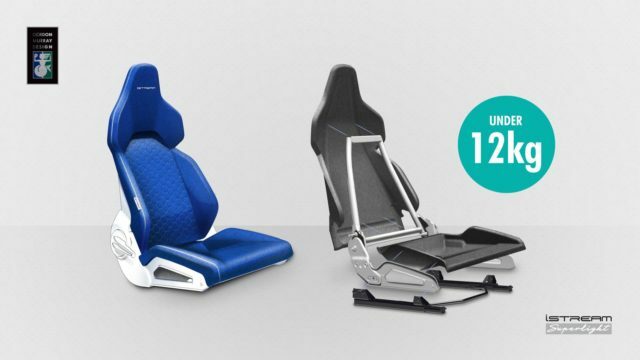 Using similar materials as the chassis, the innovative design is claimed to offer a 30 per cent reduction in weight compared with conventional sports car seats. Legendary designer Gordon Murray, who has created a number of Formula One-winning race cars along with the McLaren F1 road car, founded the firm in 2007. He said: “The new iStream Superlight approach to vehicle manufacturing is a paradigm-shifting innovation for the global automotive industry. It is a breakthrough that will deliver the lightest chassis technology for decades to come.